You are purchasing a wholesale lot of assorted Air Filters, Replacement Filters, Ext. The lot contains approx. 18 pieces. 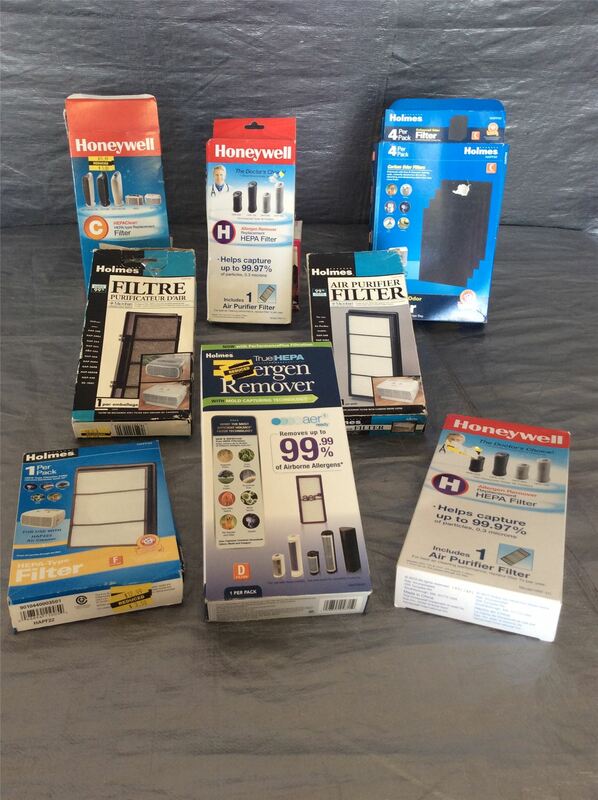 The filters in this lot are a mixture of different sizes, brands, and fit all different models. Please see original images for more detail on the assortement of items in this lot. The items in this lot are new, mostly still in retail packaging. Perfect for any type of resellers! Click the button below to add the Wholesale Lot of Assorted Air Filters, HEPA Filters,Replacement Filters Lot of 18 to your wish list.